Owning a new house or apartment in Singapore is itself an achievement but new homeowners face the next daunting task: furnishing their new home. If you’re strapped for time, a smart move may be to turn your sights online, where you can access a wide range of options for very competitive prices. But to avoid potential mistakes and disappointments, here are some tips to help you navigate the Internet for your next piece of furniture. 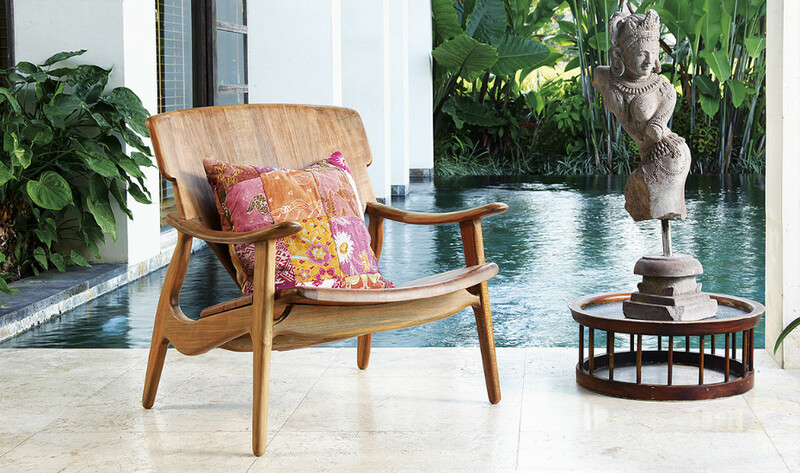 If your first question is where to buy furniture online in Singapore, go for the most obvious – a furniture company! You might be surprised to find a slew of blogs, galleries and discount companies offering various items of furniture at great prices. But it’s a good idea to skip companies that do not sell furniture exclusively, even if their prices are tempting. Bear in mind that sites selling only furniture are probably going to know the most about their products and are best suited to answer questions you may have. Furniture companies have good relationships with their suppliers, so can tell you all about the material and origins of your product. Some also manufacture their own ranges and can advise you on selection and theme. Most importantly, furniture specialists provide warranties on their products, ensuring that your purchases are protected from manufacturing defects or unforeseen problems. Such warranties are not usually offered by discount sites. You should expect to pay higher prices for good home furniture, especially if durability and workmanship are important for you. However, ask the company if they happen to have any furniture recently repossessed, usually from previous owners who changed their minds after making the first payment or from early defaulters. Some furniture companies may wish to resale these items at significantly reduced prices to move out older designs. These pieces of furniture can be hardly used and as good as new, coming with the same warranties. Having said that, avoid buying used furniture if durability is important, as there could be unseen defects or weakened build due to repairs. Pay attention to delivery policies of online companies. Some use in-house delivery while others employ third-party companies to ship their products to you. In case of any issues with your shipment, it can mean a difference of talking directly to the furniture company or dealing with a delivery company. The latter may obviously be more difficult. If the furniture you’re buying isn’t bulky, it may even be cheaper to visit the physical store and take them home if the company charges delivery by item. Hopefully, these tricks will give you more confidence to shop for furniture online.